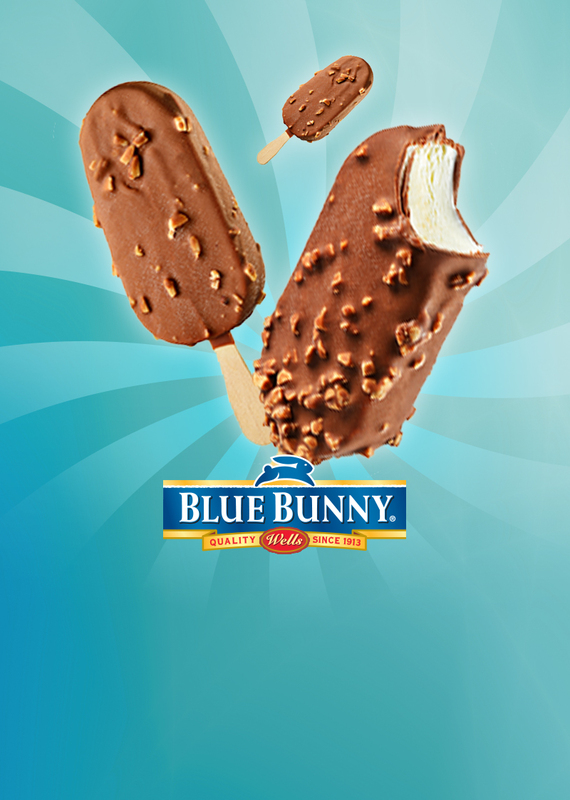 Every Wednesday, win a free Ice Cream Bar when you hit any jackpot of $25 or more. Must be a Club Cortez member. Membership is free. Redeem any day of the week. Must be 21 years of age or older. Management reserves all rights.